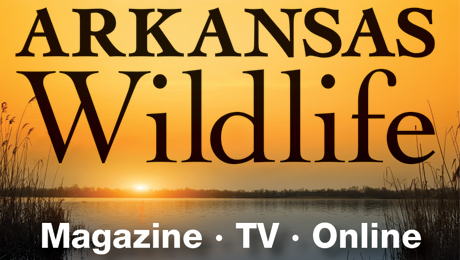 The Fishing in the Natural State Program was created in 2016 for use in any Arkansas school. The primary focus is on grades 4-12. The program can also accommodate civic clubs and organizations. Although the primary goal of the program is to create lifelong anglers, so much more is included. The curriculum provided to schools includes eight units covering fish and fishing, ecology, habitats, and the human impact on the environment. These lessons can be used in any type of classroom including, but not limited to science, math, English and physical education. 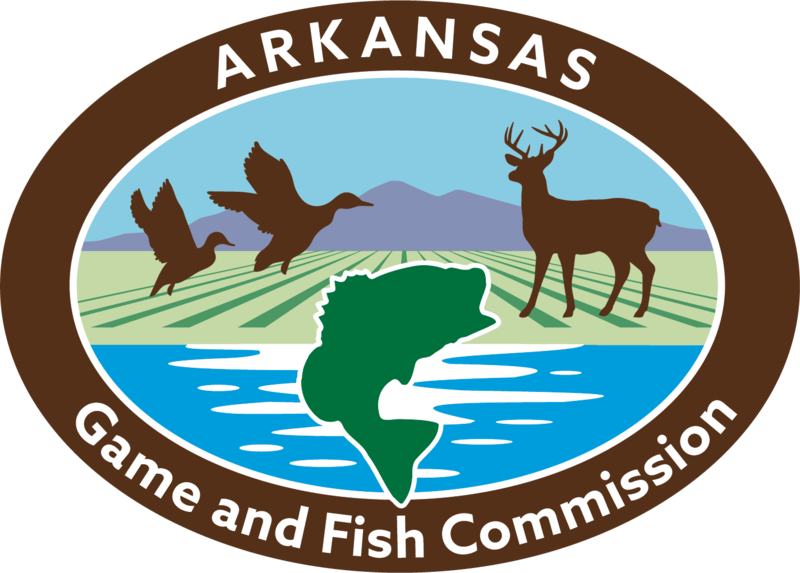 Through this program, the Arkansas Game and Fish Commission is striving to instill a culture of conservation and stewardship in our school age population. Each applicant is asked to complete at least one conservation program through the year and sponsor a fishing derby. To help accomplish these goals, a Fishing in the Natural State kit is provided. The kit includes rods and reels, tackle, and a classroom set of various support materials. Fishing in the Natural State Program participants are also eligible to apply for Wildlife Education Grant funds (use of fine revenue.) Funds may be used by educators to purchase any needed supplies and equipment as well as take students on field trips to AGFC Nature Centers, Conservation Education Centers and Wildlife Management Areas.